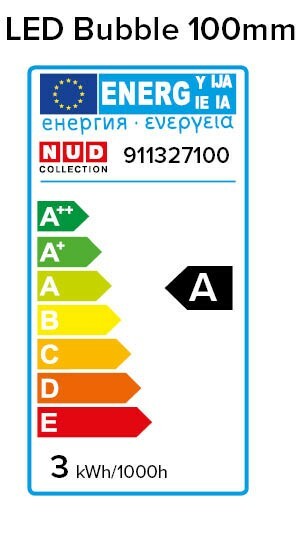 This dimmable LED light is a patented NUD design. 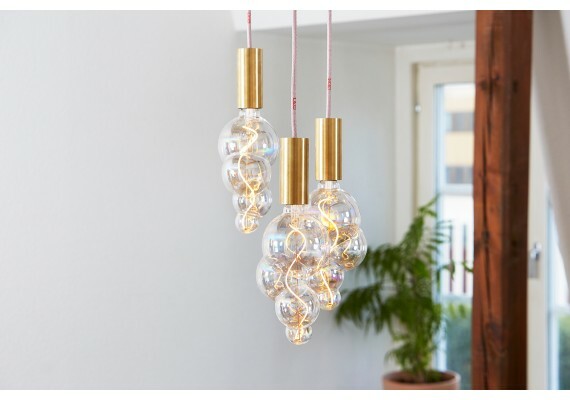 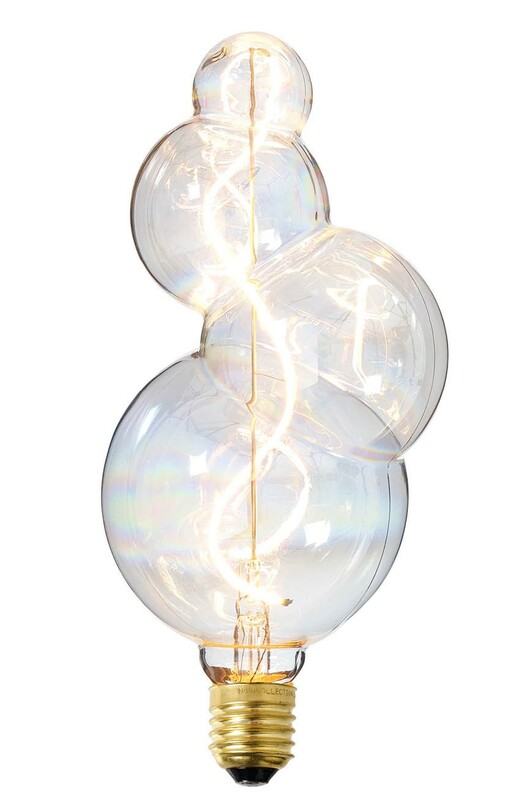 With its magical glow, this is a unique light source and eye-catcher in every room. 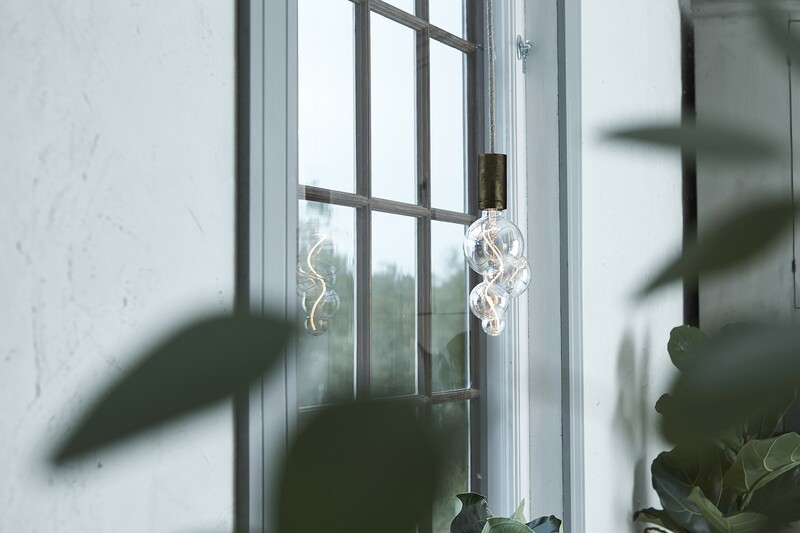 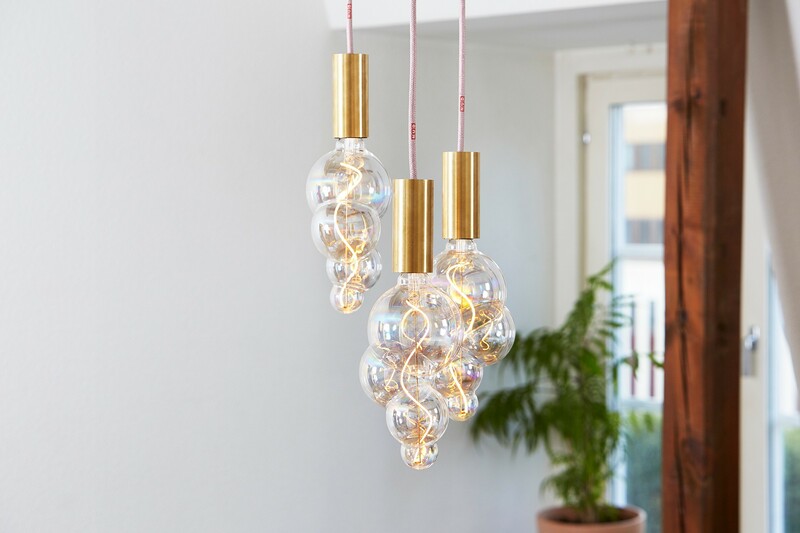 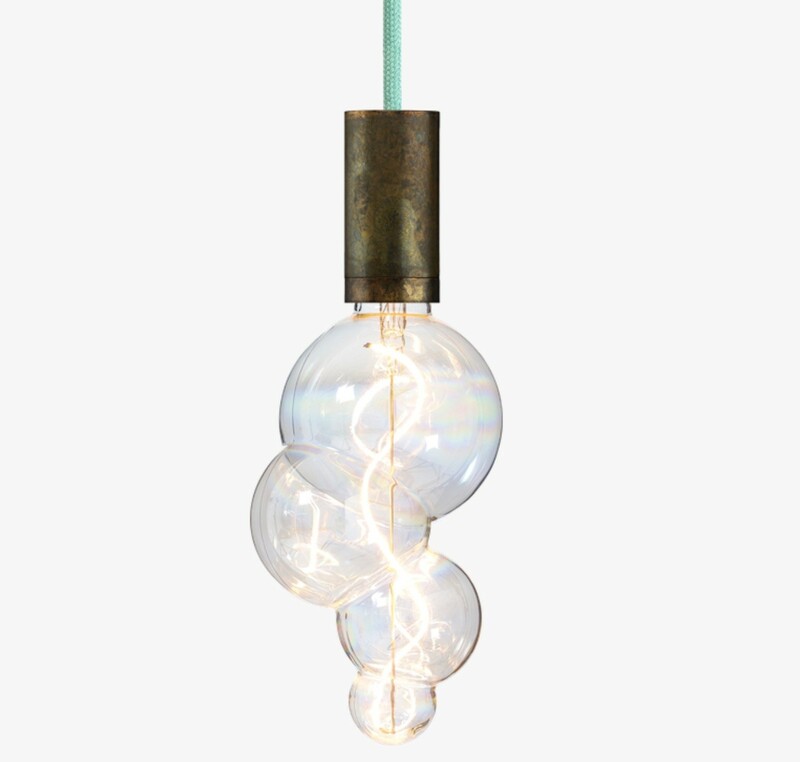 The bubble light is 235 mm high and 100 mm in diameter. 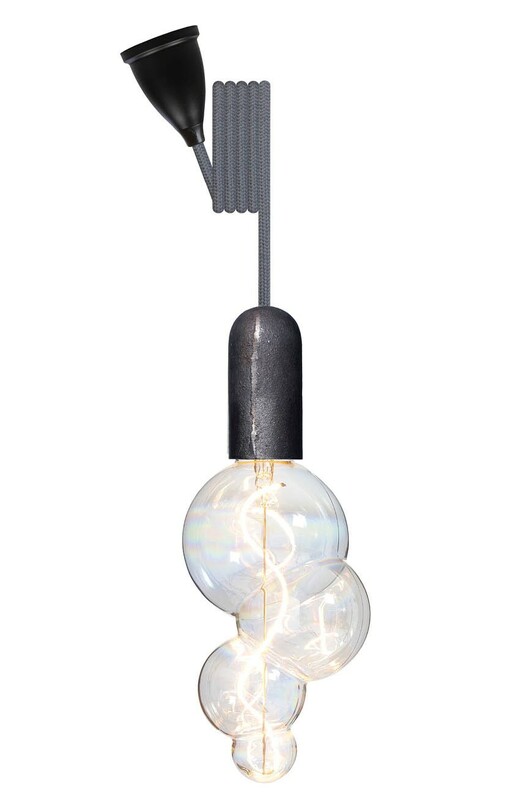 This dimmable light has a capacity of 3 watts.